Retailers are now using loyalty programs more often than ever before. According to a 2015 study, 24.5 million loyalty members are attributed to the fuel and convenience industry*. 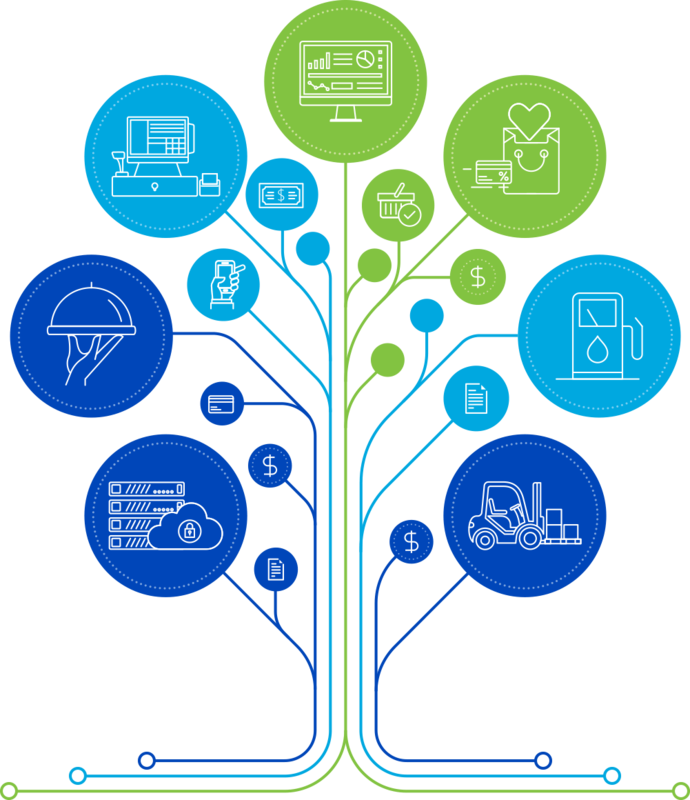 Petrosoft offers several ways to manage loyalty programs and data through its loyalty, POS, foodservice, and back-office solutions. It also supports loyalty data exchanges to help retailers integrate third party loyalty program data through its back-office solution. Create enticing rewards and promotions according to customer buying behavior and interests all while boosting the businesses reputation. This also provides added incentive for your customers to purchase more products while increasing customer retention. By implementing a loyalty program, businesses can discover key information about its customers and can use this information to create promotions and rewards around products that are most interesting to the customer. Build long lasting relationships with not only current customers but future customers as well. Don’t miss out on an easy way to increase business growth, customer retention, and brand reputation. Find out more about Petrosoft’s Loyalty programs by contacting your Petrosoft sales representative.